We are based in Weldon, Corby, Northamptonshire providing professional IT support and computer products to homes & businesses in Corby and up to 50 mile radius of Corby. 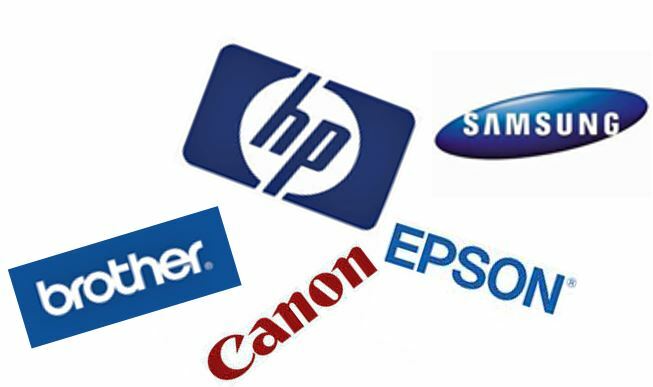 We specialise in printer repairs, data recovery, server supply & support and network support. We supply and repair PC, laptop, computer and tablet devices. Scanning, archive solution suppliers and configuration. We are accredited HP & Microsoft small business specialists for your assurance. Do you need more office space? Have you thought about Electronically Archiving your documents? You could save more space and it's cheaper than you think – call us for a free no obligation consultation today. We work closely with our customers to provide valuable IT services, Computer Training & IT Help backed up with top-quality IT Support. We provide fast response, remote and onsite. For more information please look at our IT Support options on this site. Speed up storing, searching and retreiving documents. Free up office space. HP Server Specialists. Comprehensive Server Solutions. Call us for a chat to transform your business IT environment. web design and website hosting@weldon IT solutions 2013. All Rights Reserved.